Piemonte (Piedmont in English), in the foothills of the Alps in the north west of Italy, is home to the countries finest full-bodied red wines. Vineyards are planted high on steeply sloped ridges to catch maximum afternoon sunlight in this very cool, high altitude region. The greatest wines of the region are made from the extremely long lived Nebbiolo, grown within the iconic appellations of Barolo and Barbaresco. 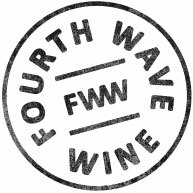 Barbera however is the most widely planted and popular variety of the region, owing to its fruit-driven expressiveness and youthful approachability. 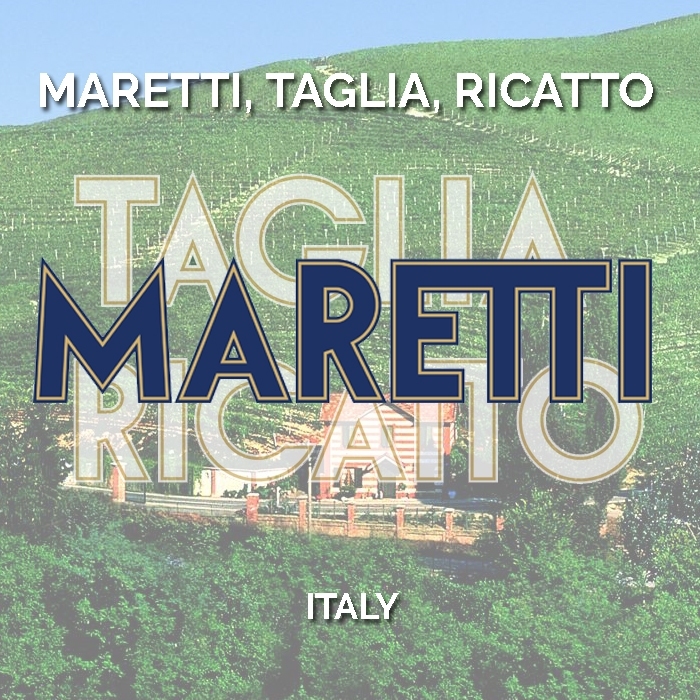 Whilst the majority of the region’s vineyard owners still sell their fruit to large wineries and co-operatives, an increasing number are opting to make small amounts of wine themselves, selling directly under their own label such as Maretti.